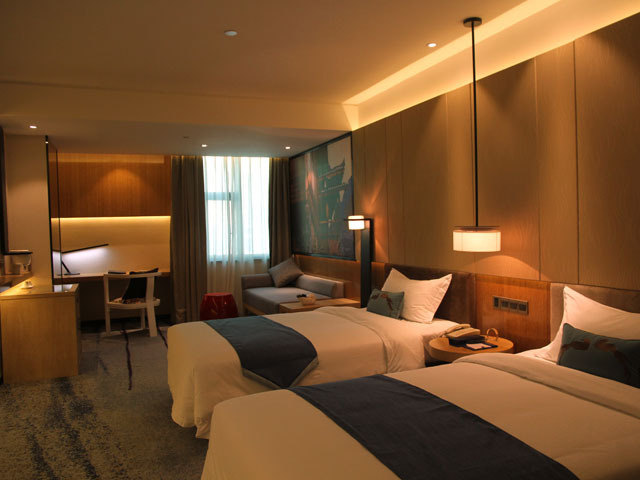 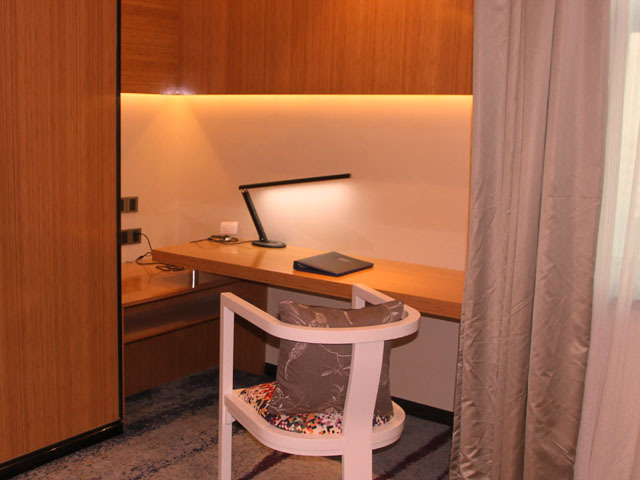 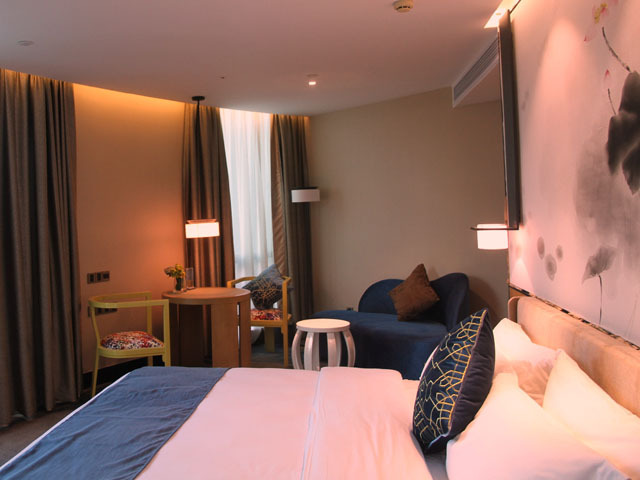 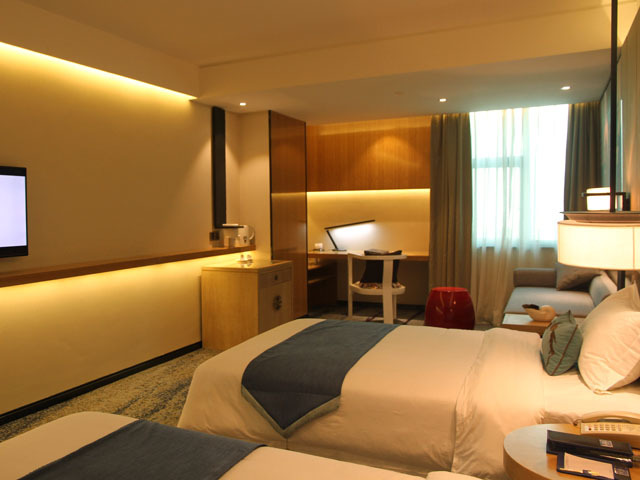 Located at the Guangzhou East Railway Station business circle, the Hoikong Boutique Hotel is a newly decorated boutique hotel, formerly known as Jianghe Hotel. It enjoys a prime location with easy access to Metro, CITIC Plaza, Tianhe Shopping Center, Tianhe IT Computer Center and the Canton Fair (Pazhou) Complex. 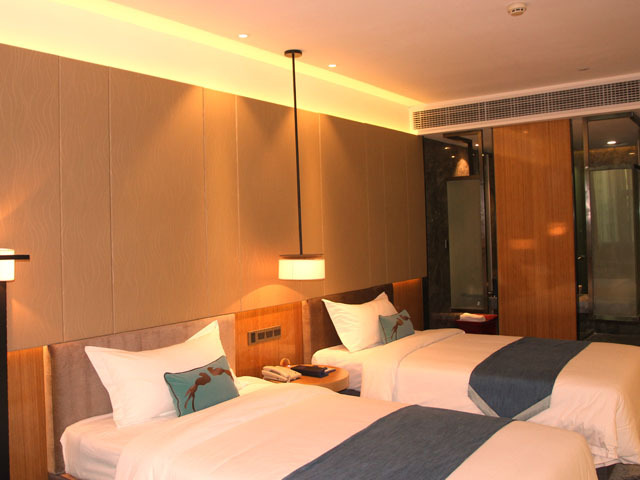 Compared to its Chigang Branch and Guangyuan Branch, the Hoikong Hotel Tianshou Branch features larger room space. The 99 finest rooms (suites) of the hotel combine modern art and traditional culture. 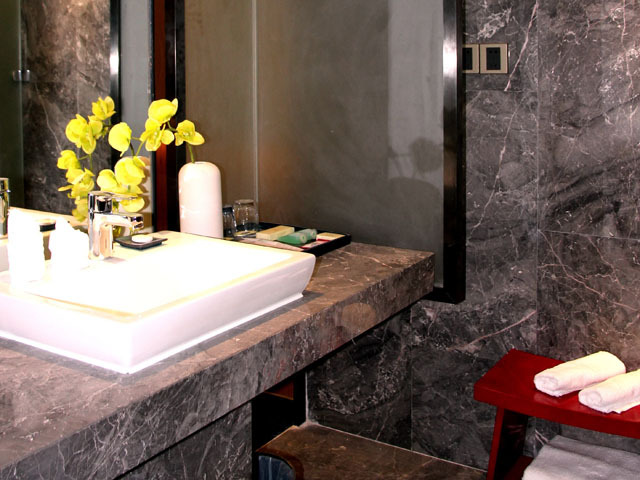 Detailed design, bright and simple lines reflect a delicate beauty. 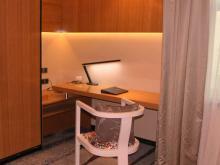 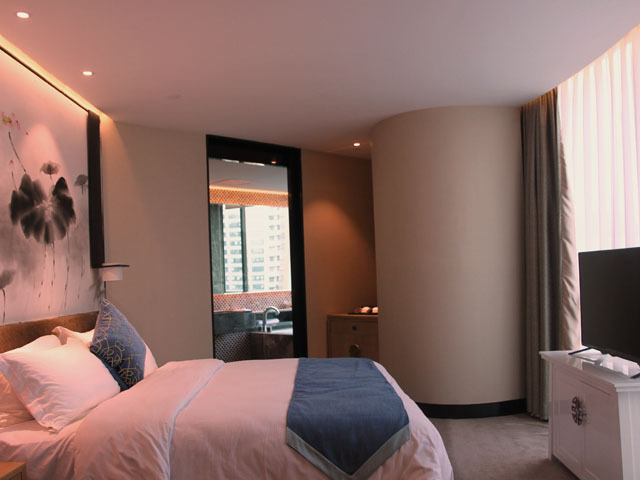 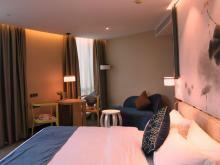 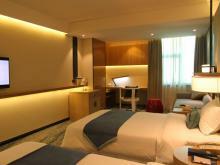 The hotel is not only a nice choice for relaxation in Guangzhou, but also a perfect choice for business. 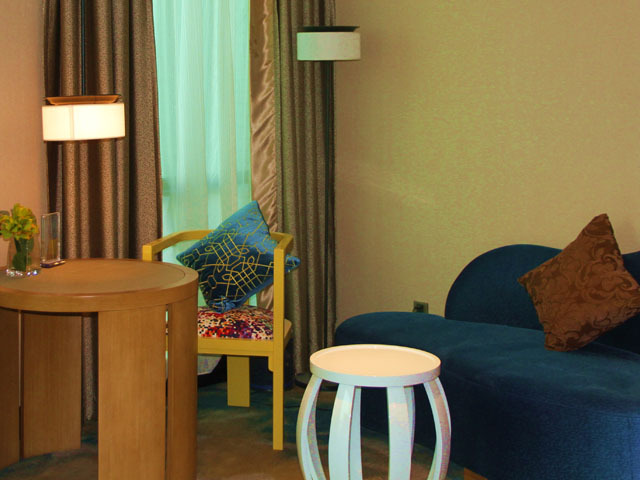 The 100sqm meeting room is suitable for business seminars and trainings with flexible setup, high speed internet, HD projector and AV system. 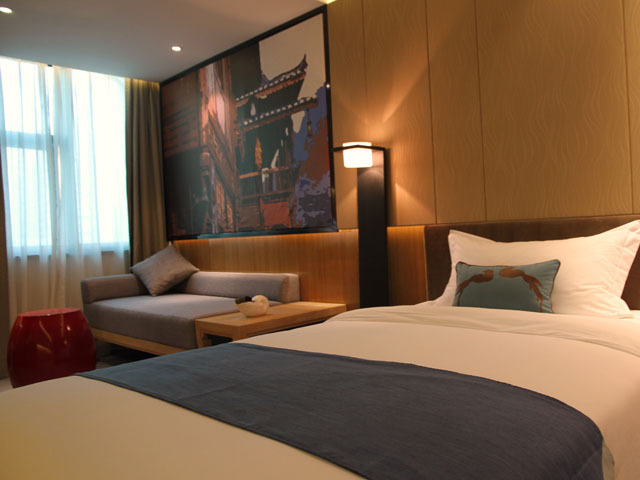 Guests staying at Hoikong can also enjoy delicacies at the nearby Dongting restaurant and many other more restaurants. 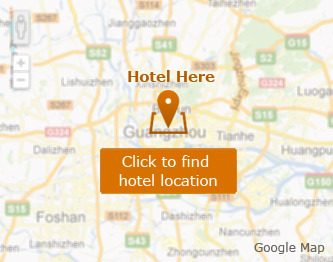 Hoikong Boutique Hotel Tianshou Branch is very close to the East Railway Station, the Tianhe Sports Center and the CITIC Plaza; adjacent to the Tianhe Shopping Center and the IT Computer Center; within 20 minutes' drive from the Canton Fair Pazhou Complex.